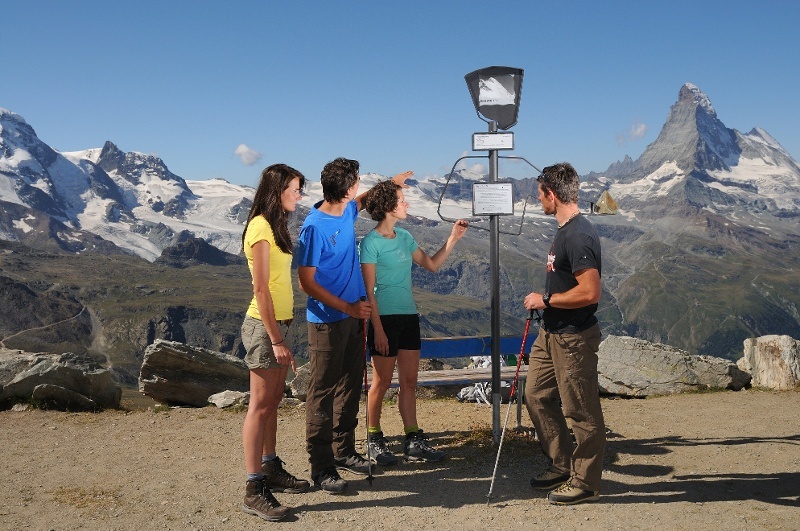 The open-air exhibition of the Peak Collection offers mountain enthusiasts a new view of the alpine world. Mountain guides carried stones from the summits of the mountains portrayed and articulated their own experiences of each peak in individual texts that carry their signatures. Stones, words and images come together through the work of the mountain guide Willy Taugwalder. 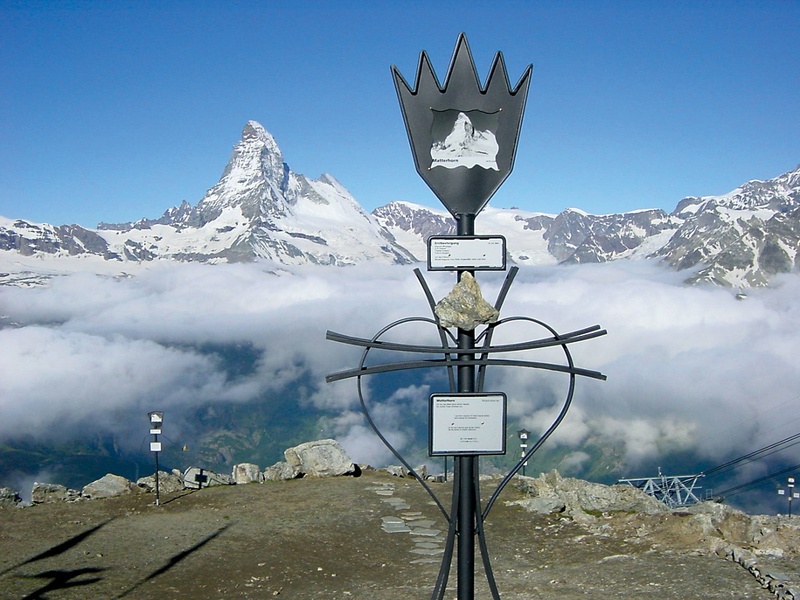 The sculptures are arranged in a 100-metre circle around the Restaurant Rothorn and evoke the character of the different mountains. 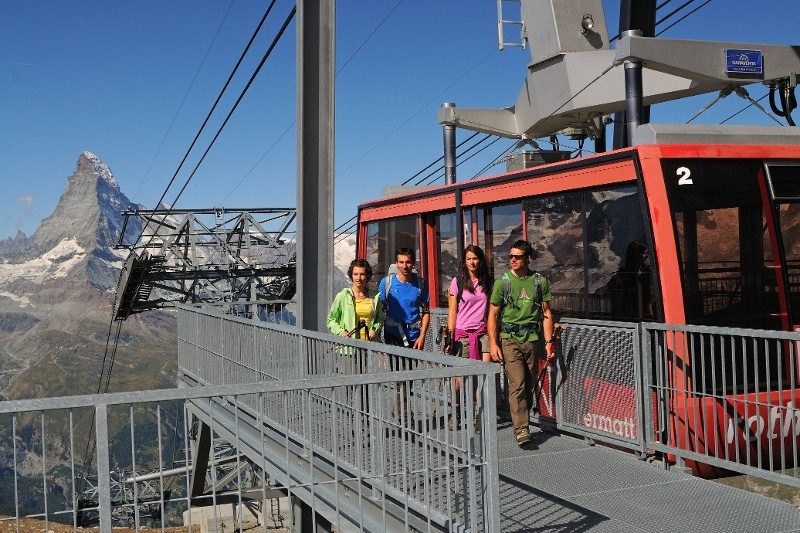 A special experience is combining the excursion with a sunrise ride.